In September next year, Toyota Prius will surprise its truest fans with a new and beautified model, called the 2015 Prius Persona Series Special Edition. The new “polished” model will feature 17-inch alloy wheels, a metallic exterior finish, heated power mirrors and chrome shift knob rings and door grips. The interior will focus on special badging and fancy fabric stitches. 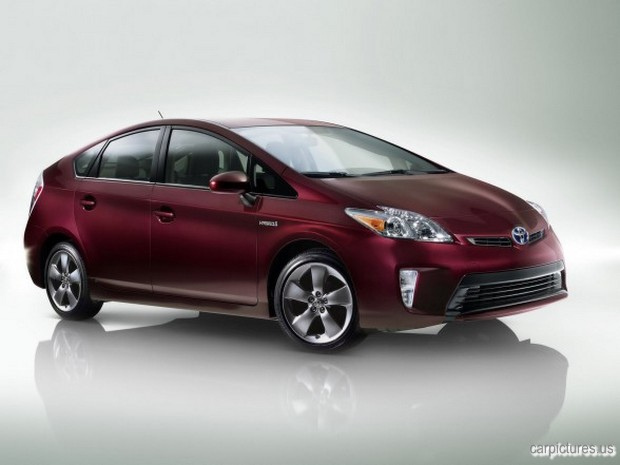 The 2015 Prius Persona Series Special Edition will come in two colors—pearl and red. The base price starts at $26,985, with the pearl variation being slightly more expensive–$27,400. Read the full article at green.autoblog.com.